Larry is a Certified Professional in Learning and Performance (CPLP) who speaks around the country on technology related topics. He is the author of Learniappe ... 111 Creative Ways to use QR Codes and a contributor to both Interactive and Engaging Training—A Practical Guideand 101 More Ways to Make Training Active. 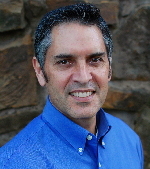 Larry is a Member of the Association for Talent Development and The eLearning Guild. Larry is also an adjunct professor who teaches about technology at Tulsa Community College in Oklahoma where he currently lives. His responsibilities include leadership development, talent management, and succession planning for each of the CNB business entities. 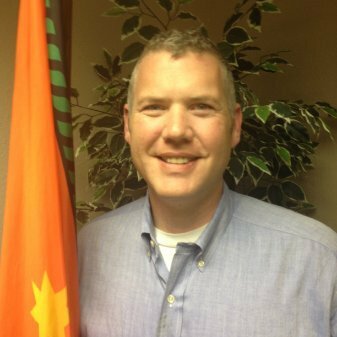 Adam has worked for Cherokee Nation Businesses for ten years and has nearly 15 years’ of operational and leadership experience spanning many industries, including the United States Marine Corps. He earned a Bachelor of Business Administration from Northeastern State University in Tahlequah, OK and is completing a Master of Arts in Administrative Leadership from the University of Oklahoma. Adam is also a high school football and basketball official for the OSSAA. Adam is a citizen of the Cherokee Nation. Recipient of the 2015 ATD Tulsa Distinguished Service Award, and an ATD/ASTD international member since 1985, Hansmann has served ATD Tulsa as a Board Member for eight years. He has facilitated sessions for ATD chapter leaders from around the world at the past five ATD Chapter Leaders Conferences (ALC). 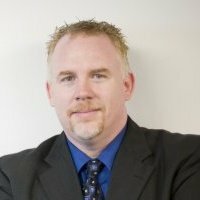 Greg is responsible for Business Development for a national labor consulting firm, Labor Relations Institute, Inc. As part of his responsibilities, Greg is involved in the design, development, and marketing of training products and services, particularly for front-line supervisors. Having spent over 25 years in the world of live stage production, film, TV, and video production (with some missions team training thrown in for good measure), Greg is fairly new to the official world of talent development and is working hard to leverage the knowledge gleaned from ATD friends to his role at LRI. Greg obtained a BA in Social Work from Oral Roberts University, and reads about 50 books a year. He has 6 children (homeschooled), 5 grandkids (to date), and an extensive scale aircraft model collection that he has built and keeps on display at his office. 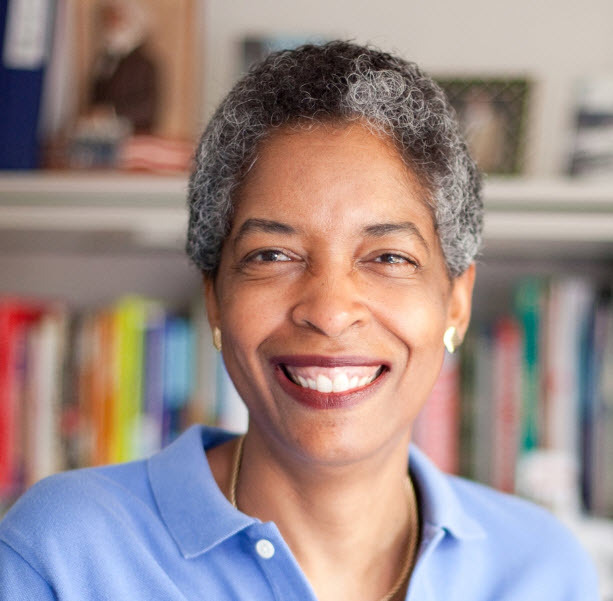 Linda Jenkins is a nonprofit governance and leadership consultant with over 29 years of professional experience. She has owned her own company - Jenkins Consulting Group (JCG) - for eight years. JCG services increase nonprofit organizational effectiveness through strategic planning, board development, leadership training, and meeting facilitation. JCG services encompass current trends in nonprofit governance and leadership. Linda is an active BoardSource member and is one of three BoardSource Certified Governance Trainers® (CGT) in the state of Oklahoma. As a CGT, she offers governance training using BoardSource-approved curriculum in the following areas: roles and responsibilities of nonprofit boards, board-staff partnership, board structure, board’s role in fundraising, the board-building cycle, and board performance assessment. With Linda’s management and expertise, JCG has successfully completed over 36 projects for 26 organizations in Oklahoma and Texas. I am committed to enlightening, encouraging, educating and empowering others to activate their full potential to ensure their personal contributions are making their company a more diverse learning organization. As part of the Organizational Development Team, I have the responsibility of motivating, developing and retaining employees by providing the tools needed for personal development to enhance the organization as a whole. This type of development is imperative for succession planning and attracting a diverse group of employees. Shelby Morris is a Training Coordinator at Oklahoma State University in Stillwater, Oklahoma where she is responsible for training and development programs for staff and faculty throughout the university. Shelby assists the University by providing training on various topics related to communication and manages new employee orientation. She works closely with other OSU Human Resources units to provide online modules related to benefits education, performance management and university policies and procedures. Shelby has been with OSU Human Resources since 2005 and is a graduate of Southern Nazarene University with a Bachelor of Science in Organizational Leadership. Mary Parker is the Compliance Training Specialist for Cherokee Nation Entertainment. Her responsibilities include: creating online courses, trainings, manuals, and instructor led material. She also facilitates trainings for all of the Cherokee Nation Entertainment properties. 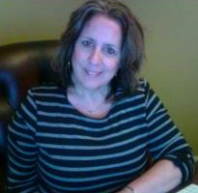 Mary earned her Bachelor of Arts degree in Psychology from Northeastern State University and is currently working on her Master’s degree from OU in Administrative Leadership. Mary’s personal interests include golf, soccer, and her two boys. Mary is a citizen of the Cherokee Nation. 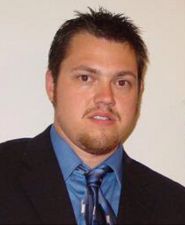 Zac Davis has been a corporate trainer since 1997. Zac was with the Trase Miller training department for 17 years with the position of the Learning and Development Coordinator. He has now moved on to MetLife as a Business Instructor. Zac has developed and facilitated new hire training and recurrent trainings, which includes technical training on several complex computer systems, customer service and sales training in the travel and insurance industry. He has written manuals and curriculums that include E-learning courses and hybrid classes combining the E-learning and classroom trainings. 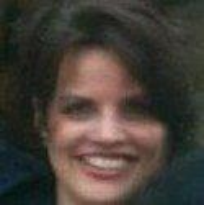 Kara Schatz is currently the VP/Director, Compliance Training and Awareness for BOK Financial Corporation. 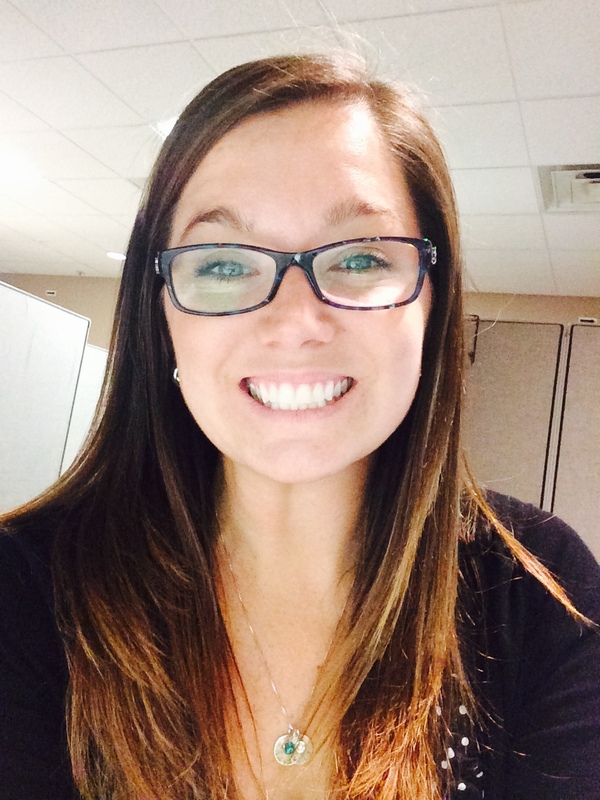 She has been in her current role for 2 years and is a Certified Regulatory Compliance Manager (CRCM). She provides the leadership and oversight to the Compliance training program delivered to approximately 5,000 employees annually. Prior to her role in Compliance, Kara served as the System and Workflow Trainer in the Commercial Bank at BOK Financial Corporation. Kara has spent her career in the financial industry, and has served in a training capacity in many of her roles. Kara is a proud member of Women’s Leadership Council, a program that is part of the Tulsa Area United Way. She has many volunteer activities through the program, including serving as a mentor in Women in Recovery. She is active in the Union Public Schools and is the acting Treasurer of the Union Volleyball Booster Club. Kara enjoys cooking, reading and rooting on her OSU Cowboys with her husband and three teenage children.